Have you ever wished you had two pairs of glasses, but don’t have the budget for two seperate frames? 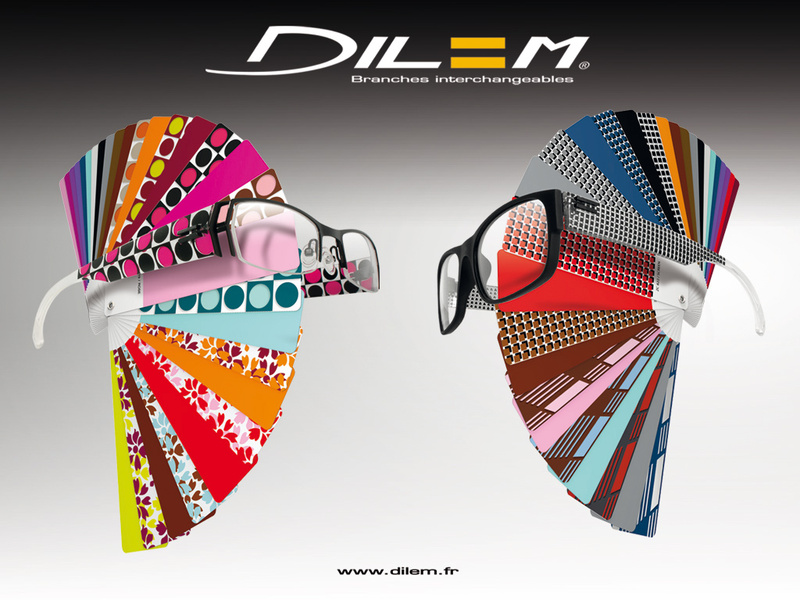 Dilem frames have you covered offering different temples that are easily interchangeable! When you buy a Dilem frame at Eye Etiquette you get to choose a FREE set of extra temples! Choose one fun and one functional or live loud with two separat pattern pieces! Dilem’s temples are hand-polished and made from XP2 – an ultra-resistant engineered polymer. These frames are designed for men, women and teenagers who are looking for a simply different frame.